Cool neon colors to choose from! 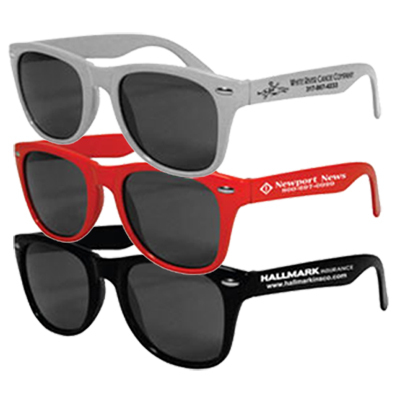 Promotional Matte Sunglasses will add a dash of style to your customers’ appearance. These adult-sized sunglasses have black PP plastic frames and have PC plastic tinted lenses. 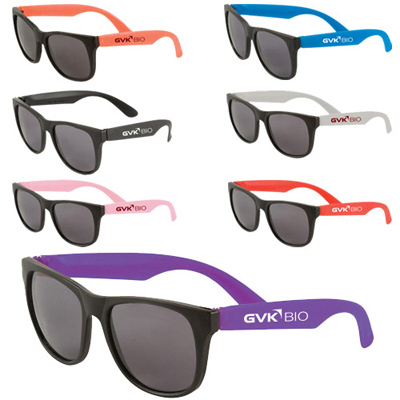 Available in 10 colors, they provide ultraviolet protection level UV400. 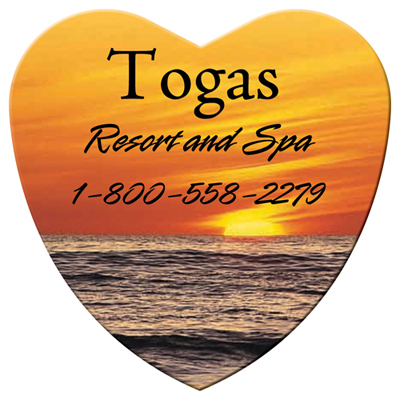 Print your logo on these sunglasses and hand them out to wedding guests, tradeshow attendees and convention participants. 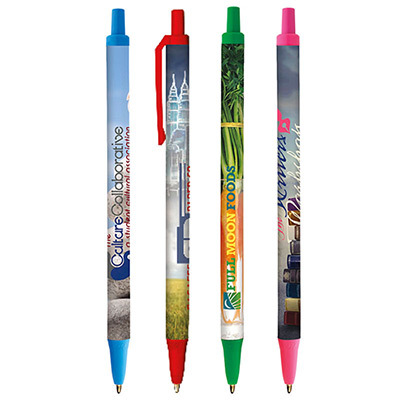 Your recipients will cherish your brand for a long time to come. What’s more, these sunglasses are available at lowest prices guaranteed. Place your order now! "Great colors! We ordered these sunglasses for a beach event and they were a big hit. " "These are perfect for the beach season. They gave our brand a lot of exposure outdoors and our customers were pretty happy with the quality of glasses." "I will definitely recommend your service to others as well. " Free 24 hour service. 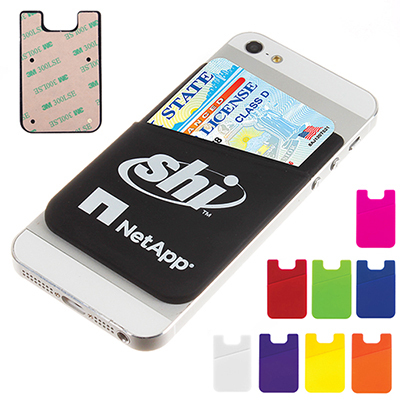 A fun way to promote your company!